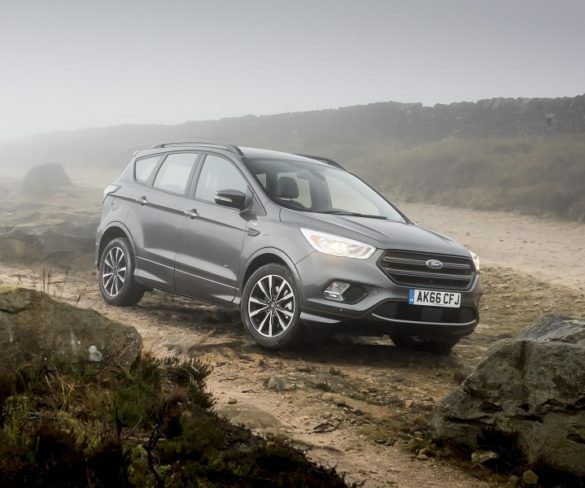 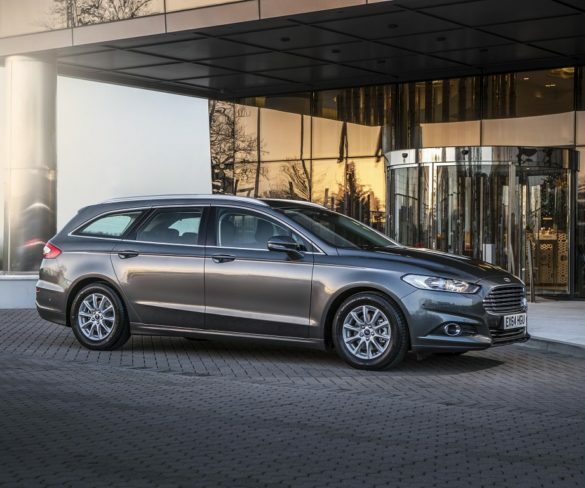 Ford will launch a petrol hybrid version of the Mondeo estate, as part of an ‘enhanced range’ due next year. 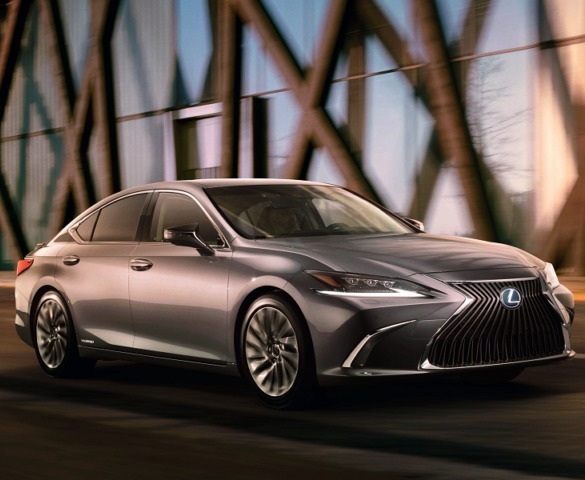 Lexus has started taking pre-orders for the new ES executive saloon, with pricing around £1,000 less than the GS it replaces in Western Europe. 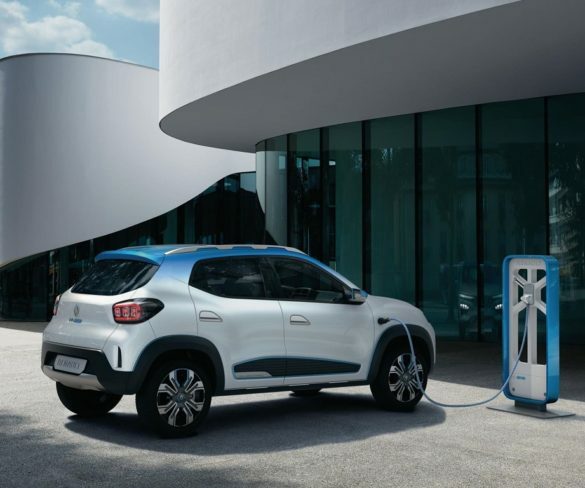 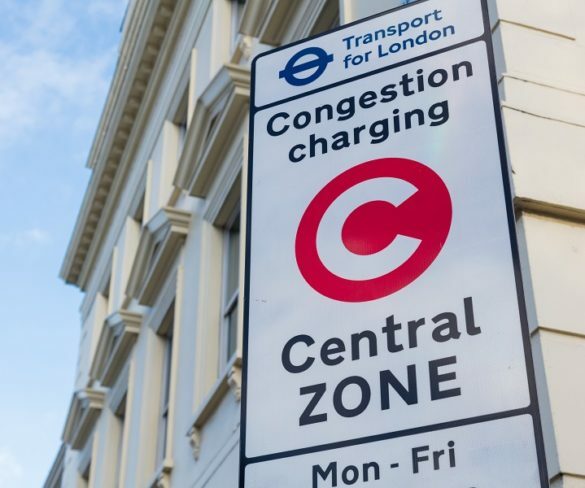 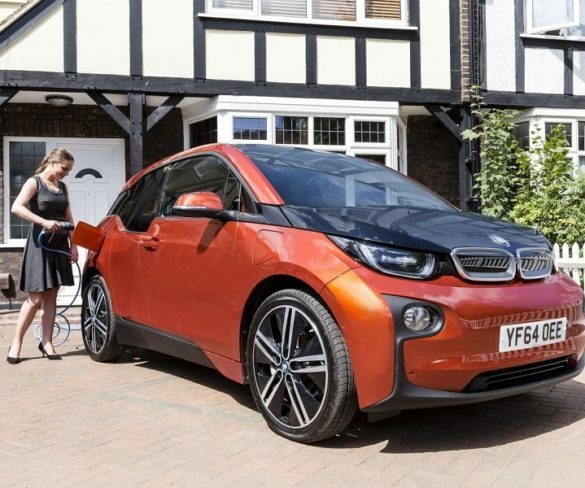 Transport for London is proposing tightening Congestion Charge exemption criteria from April 2019, including removing discounts for hybrids and private hire vehicles. 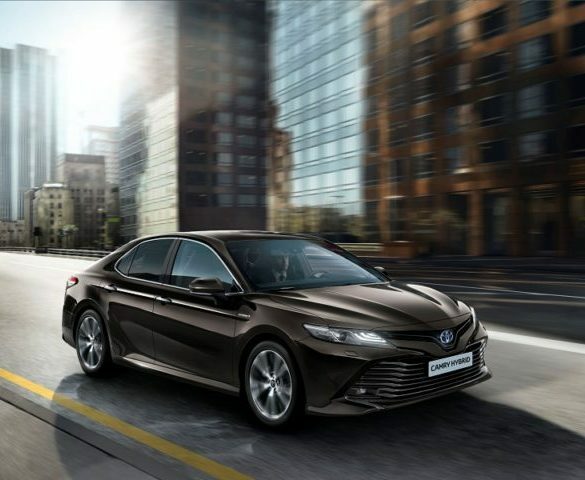 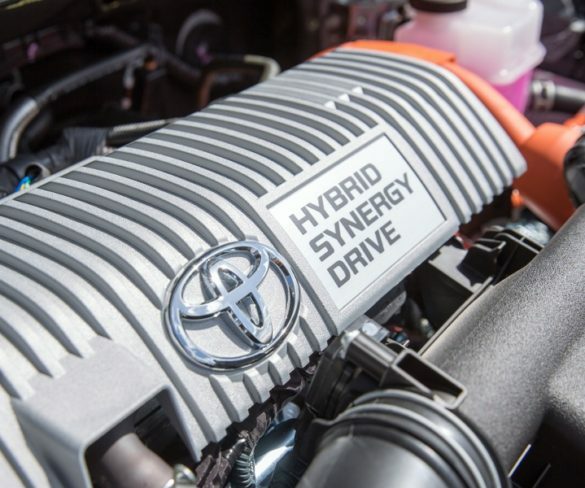 Toyota is reintroducing the Camry saloon to the UK as a hybrid-only range, indirectly replacing the Avensis and taking its presence in the D-segment upmarket. 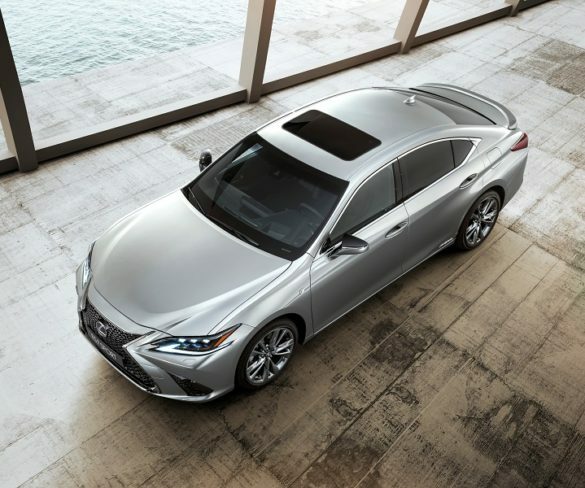 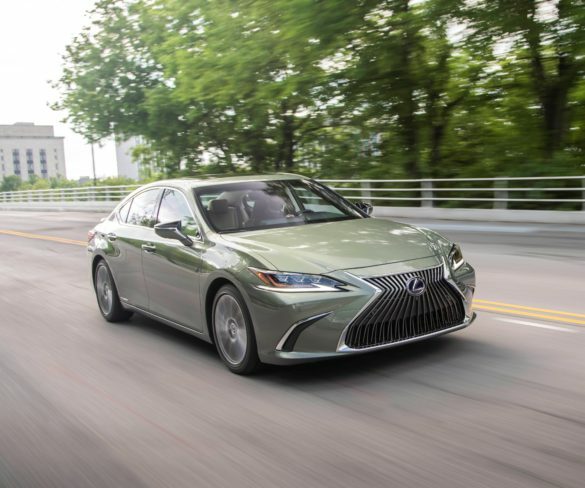 Lexus is bringing the ES saloon to Europe next January, likely to replace the similarly-sized GS and offered only with a hybrid drivetrain in the UK. 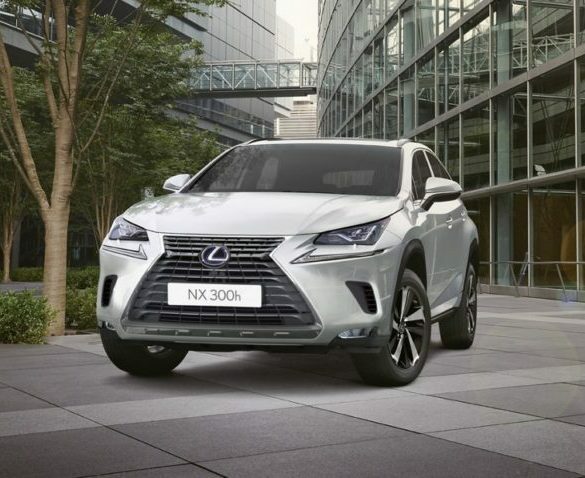 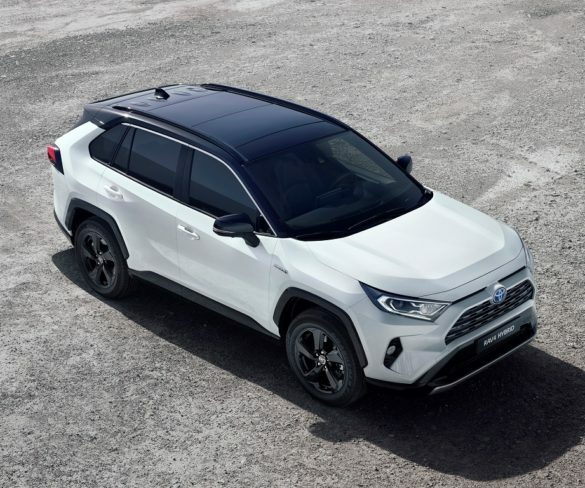 Lexus will launch a refreshed CT hatchback and NX crossover late this year, replacing models which account for over half of its UK sales volume.